While Governor Jerry Brown’s $113 billion budget proposal for 2015-16 includes increases for higher education and K-12, children’s advocates have criticized the budget for not prioritizing two issues affecting young children and their families. According to an analysis by the California Budget Project, child care funding remains well below pre-recession levels. Even though last year’s budget agreement included a modest reinvestment to the system, current funding levels are substantially lower than in 2007-08. Advocates such as the California Child Care Resource and Referral Network are urging lawmakers to dedicate a minimum of $500 million per year to increase access to child care, especially care for infants and toddlers, for children in low-income families. The Governor’s new budget proposal includes a modest cost-of-living adjustment for child care and preschool programs, and reflects an increase in the provider payment rates. In addition, the 2014-15 budget agreement restored 7,500 state preschool slots, with an additional 4,000 slots to be added in June 2015. The Governor’s new budget proposal reflects the cost ($33.6 million) to fund these 4,000 slots in 2015-16. The Governor’s budget proposal was also criticized for not addressing California’s ongoing dental care problems. A state audit released last month revealed that nearly 56 percent of the 5.1 million children enrolled in Medi?Cal in federal fiscal year 2013 did not receive dental care through the program. 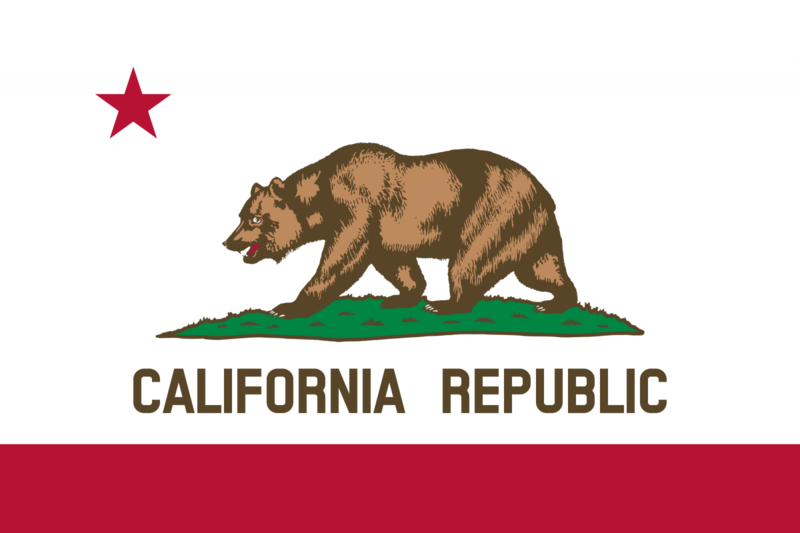 Although a Department of Finance spokesperson stated that the budget included funding levels sufficient for caseload projections, representatives of the California Dental Association and several children’s advocates insist that the Denti-Cal program is not providing an adequate network of dental providers. Advocates such as Jenny Kattlove of The Children’s Partnership also criticized the Governor’s budget plan for not addressing California’s inadequate Medi-Cal rates, which are among the lowest in the nation. Over the next five months, state lawmakers will examine the Governor’s budget plan and make their own recommendations. Both the state Assembly and the Senate have each provided their respective analysis of the budget plan. For more information, please contact Ruel Nolledo at [email protected].